Death is always hard especially when it involves persons so young and full of life. South African football has been plunged into mourning once again as another young talent, junior international right-back Ntuthuko Radebe has been confirmed dead. Belgian club KAS Eupen confirmed the sad news on its website on Tuesday. Eupen revealed that the defender passed away after a car accident on Tuesday in his hometown, Newcastle, KwaZulu-Natal, South Africa. He was only 23 years old. Reports also have it that the right full-back player died alongside four of his friends who were also travelling with him in his car. The site of the crash was described as a horrible one. The statement also confirmed that Radebe had ended his five-year stay at the club with hopes of kickstarting his career in the Premier Soccer League. Unfortunately, all his dreams died with him in the fatal crash. “KAS Eupen received terrible news from South Africa late this afternoon. 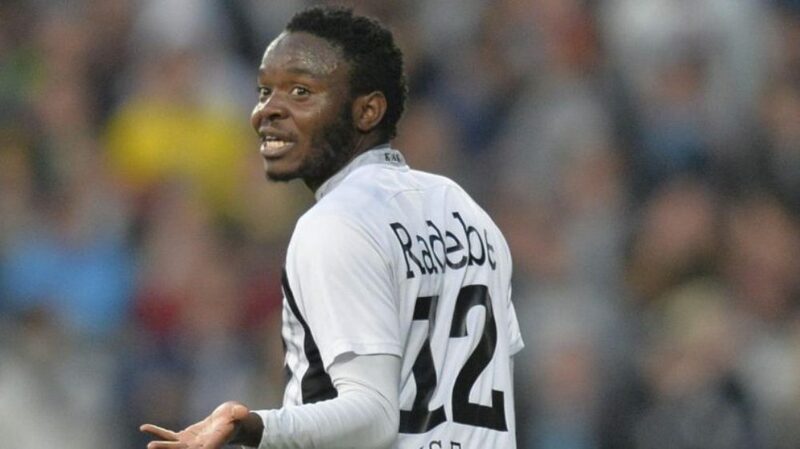 Ntuthuko Radebe who has played for KAS Eupen for five years and last season, has died in his home country with a car accident at the age of only 23 years,” read the statement. “KAS Eupen and the entire community are deeply saddened. “As a graduate of the Aspire Academy Ntuthuko Radebe came with the first group of the Aspire players in summer 2012 to the KAS Eupen. Until June 2017 he was a member of the squad of the first team and in 43 games he was wearing the jersey of the KAS Eupen. 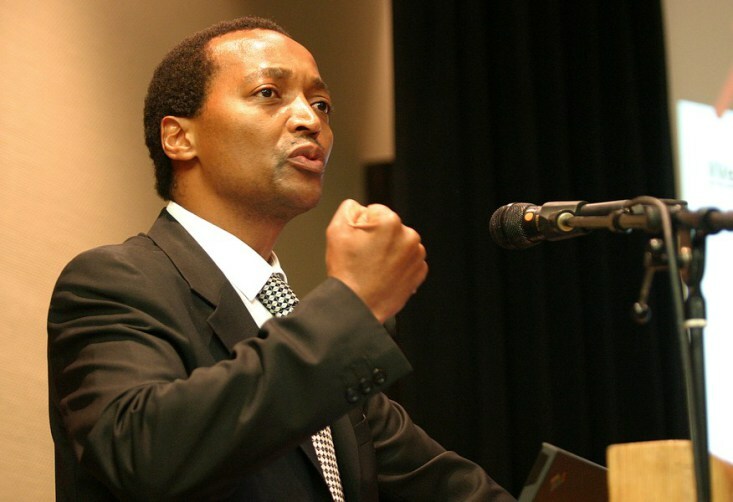 His plan was to continue his career in South Africa. “The team, coaches, supervisors, all employees and fans of KAS Eupen have lost a good friend with Ntuthuko Radebe. With his kindness, his comradeship, his loyalty, his commitment, AND his good humor , he deserved great appreciation. Ntuthuko Radebe remains in the best memory of the entire KAS family. “We would like to express our heartfelt compassion to his mother, his family, his friends and all who mourn him. Though Radebe had a short running with KAS Eupen his presence in the club was certainly felt through his hard work and dedication, the club managers and teammates are much saddened by his untimely death, being that he was still very young and had a bright future ahead of him. Nevertheless, one can’t help but accept things the way they are. Sometimes when comes to death, though painful, life must go on. Family, fans and friends also took to social media to express their disbelief on his tragic death. At the end of his contract with the Belgian club, Radebe who was 23-years-old was equally on the lookout for a new club. It was reported that he had plans to Play for PSL in the next season. One of his very close friends of 12 years “Dumisani Dlamini,” in an interview revealed that Radebe was meant to travel back to Belgium on that fateful day but it wasn’t meant to be. “It was his second car, he was building a home for his grandmother as we speak. A very committed individual. 1. He was born in 1994 in Newcastle and he started his youth football career at Aspire Academy playing the full-back position. 2. He graduated from the Aspire Academy in Qatar alongside former Kaizer Chiefs and Eupen winger Phakamani Mngadi and Happy Simelela. 3. Radebe arrived at Eupen in 2012‚ and helped the club into the top flight for the 2016/17 season. The 23-year-old was at a time seen as a huge talent in the South African sports world. However, his career experienced a lot of setbacks as a result of injuries. 4. Throughout Radebe’s career at Eupen, he played 34 games and scored one goal in Belgian Second Division from 2012 to 2015. It was on the 26 of January 2014, that he scored his first senior goal against SC Eendracht Aalst in the 20th minute. 5. On 15 October 2016, He made his Belgian First Division A debut against Waasland-Beveren, playing as a starter for 82 minutes.